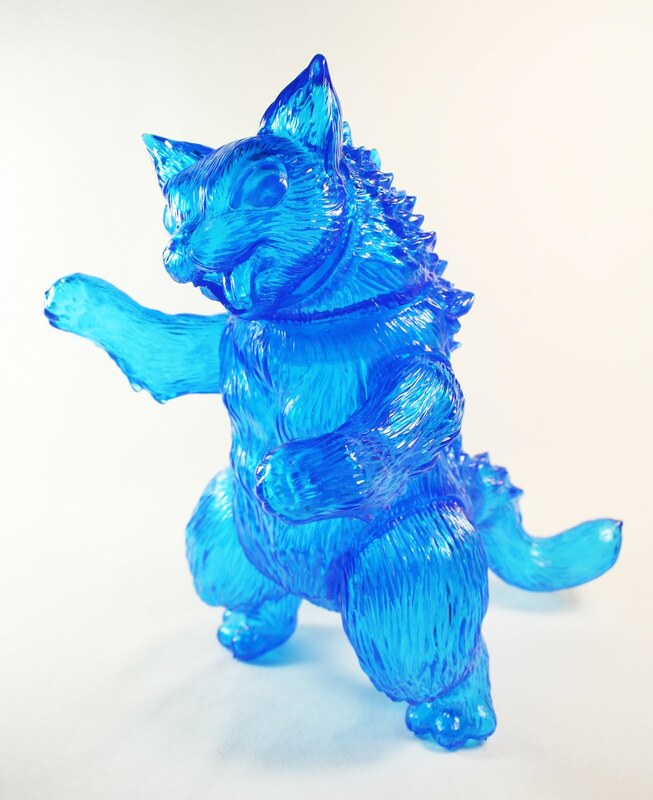 Konatsu x Max Toy – Kaiju King Negora ! 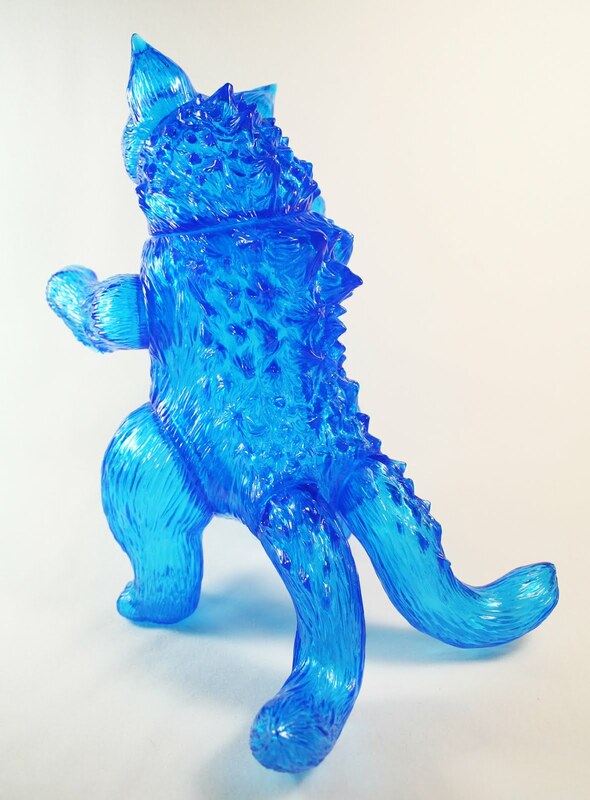 Designed by artist Konatsu, and sculpted by Makino-san of TTToys. I just got back from Japan and was able to get my hands on this figure .. and while yes, I do make this figure, I do have to say it’s exceeded my expectations !! The articulation as you can see in the video is stunning. 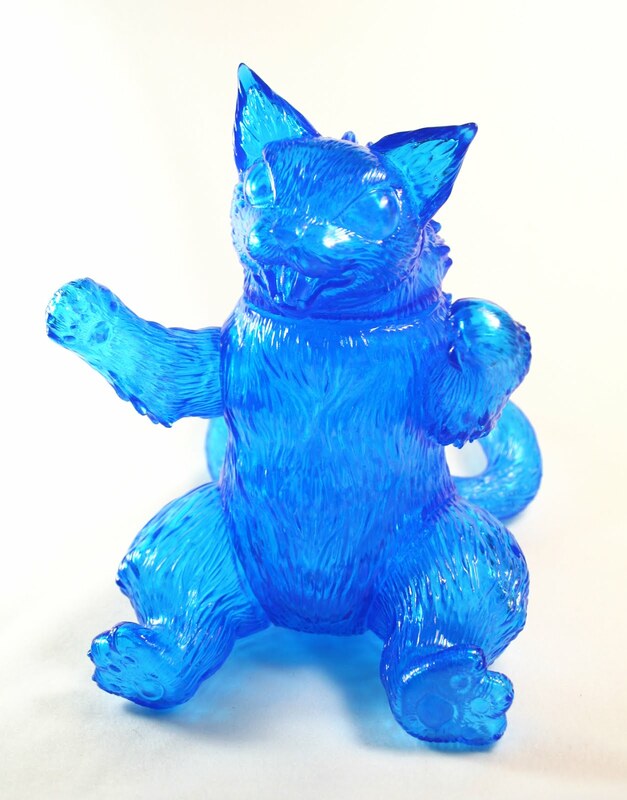 It’s hard to see the details, since this is clear blue vinyl, but the paw pads and tiny claws are so cute ! IN the next few days I’ll start blogging about my trip to Tokyo and the KONATSUNAGATA art show and much more !